Halloween is just around the corner, and that can only mean one thing: Pet owners everywhere will soon be scrambling to find the perfect outfit for their dog/cat/guinea pig/snake. 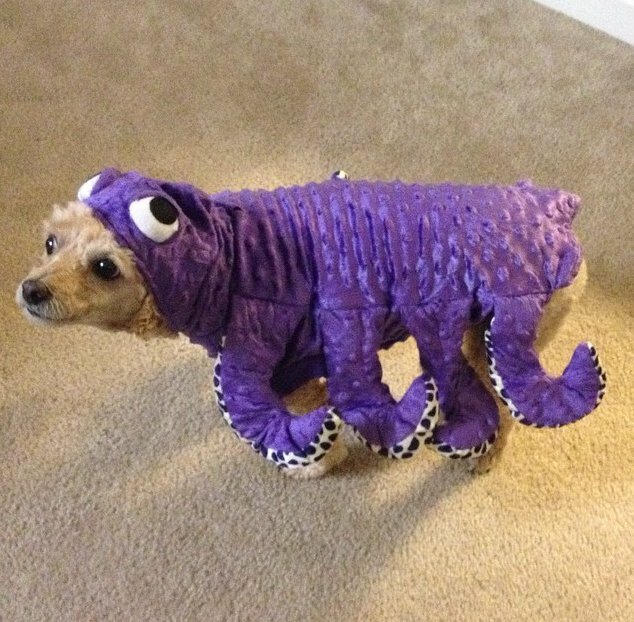 Can’t figure out what Halloween costume to adorn your animal with this year? Don’t you worry. We’re here to help. 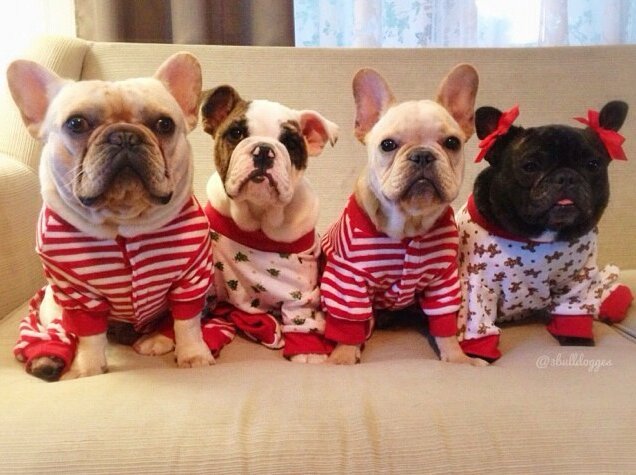 Below, we’ve collected 25 of our favorite pet costumes from Instagram. 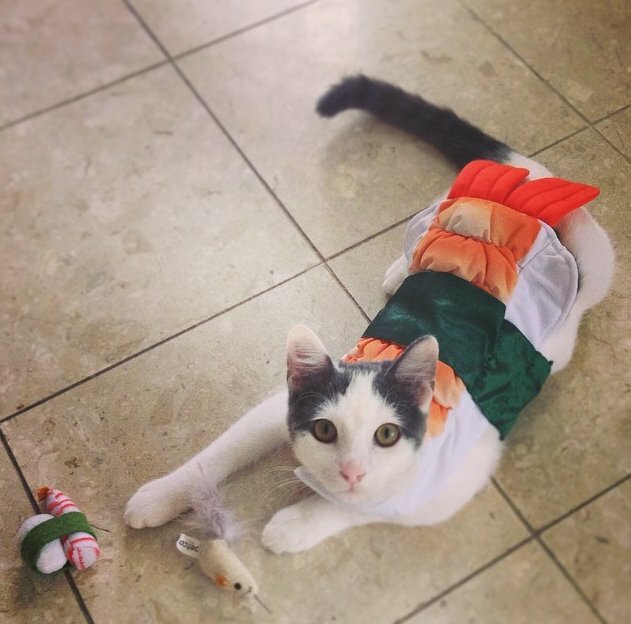 From dogs dressed up as cats, to cats masquerading as sushi, these pictures run the gamut from the hilarious to the utterly adorable. 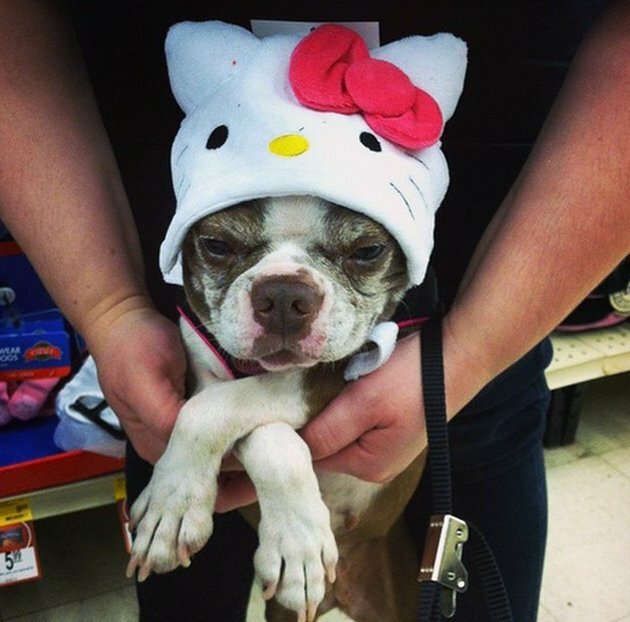 Scroll down to take a look, and then share your own funny pet costumes by adding them to the slideshow at the bottom! 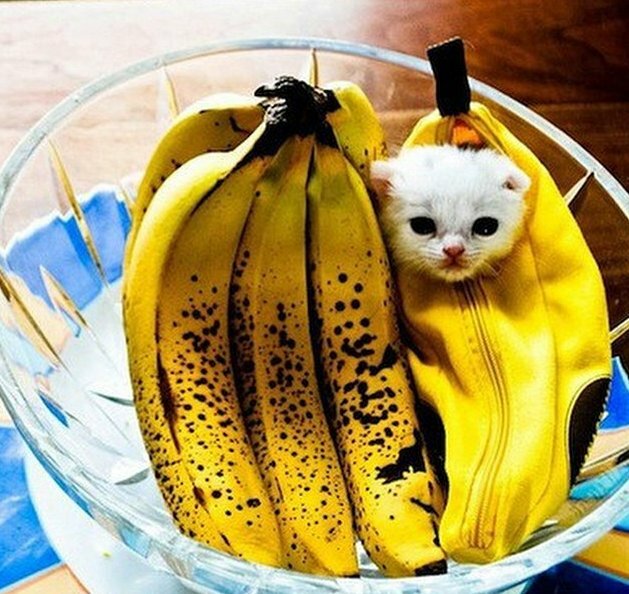 This is a banana kitten. 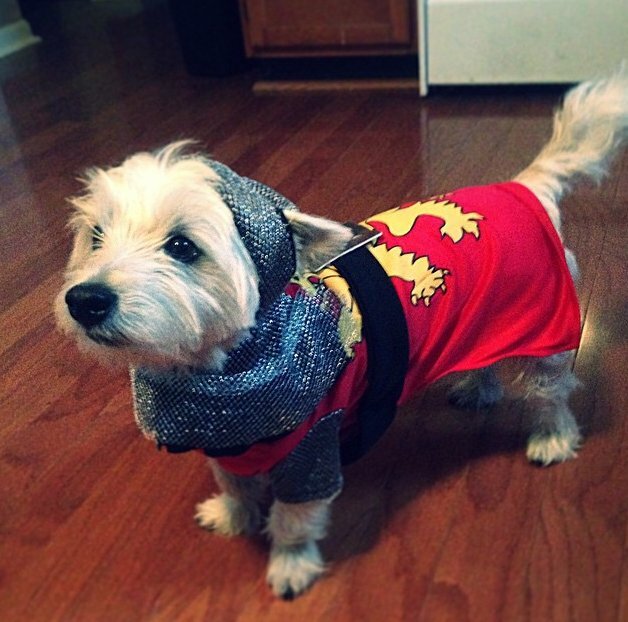 We love a dog in shining armor. 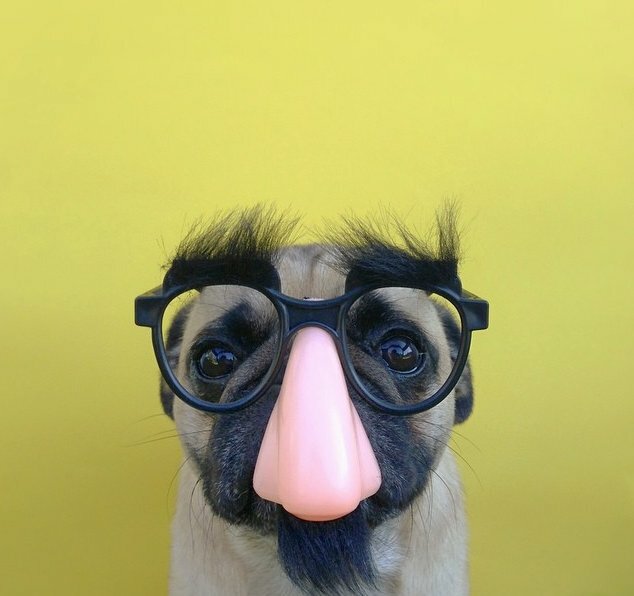 Jeremy Veach’s pug in disguise. 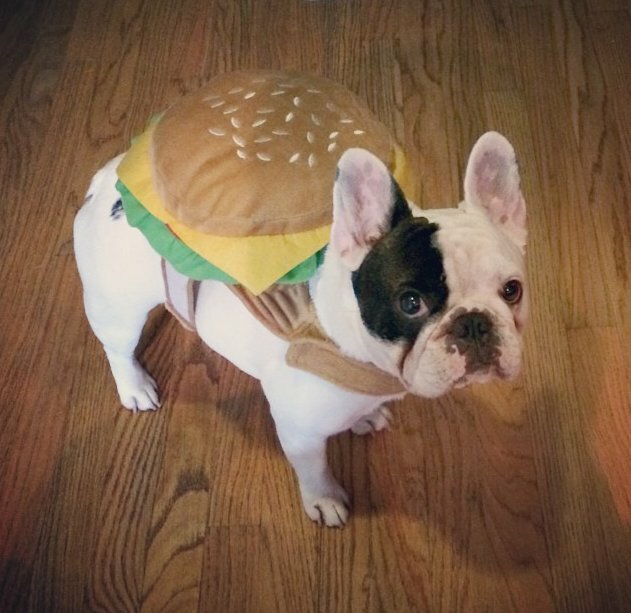 Manny the French bulldog looking dapper as a cheeseburger. Because you can be comfortable and fashionable. Just ask these cuties. 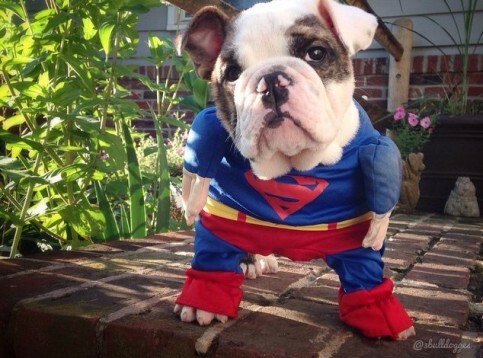 via 25 Pet Halloween Costumes That Are So Cute We Can’t Even.